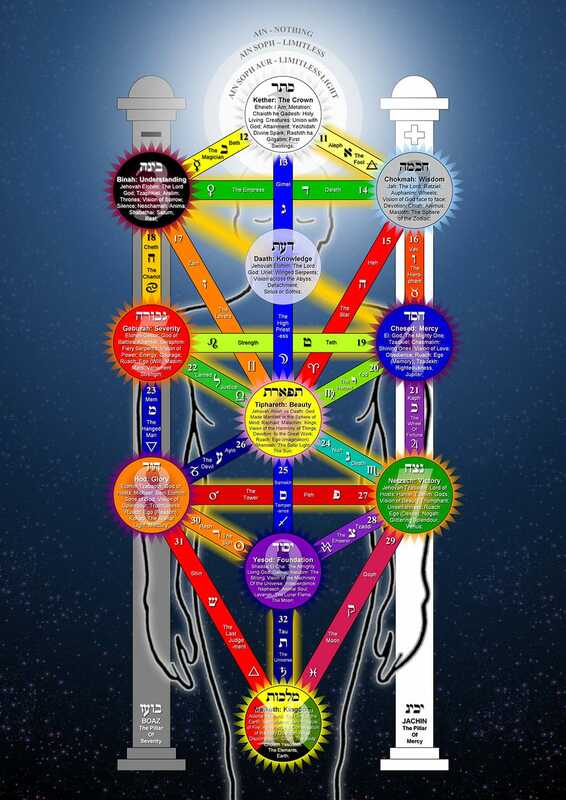 The Tree of Life, the central diagram of the Qabalah, is the basis for all Magick. Here’s a beautiful rendition of the Tree. The Tree of Life is the ancient Hebrew diagram that maps out all possible facets of the universe. It is the structure that underlies all practical Magick. Upon its 10 spheres and 22 paths can be mapped all of the gods, goddesses and spirits in existence. While the Qabalah originally stems from Judaism, it was adopted during the 19th century Hermetic revival as the floor plan for teaching magick. 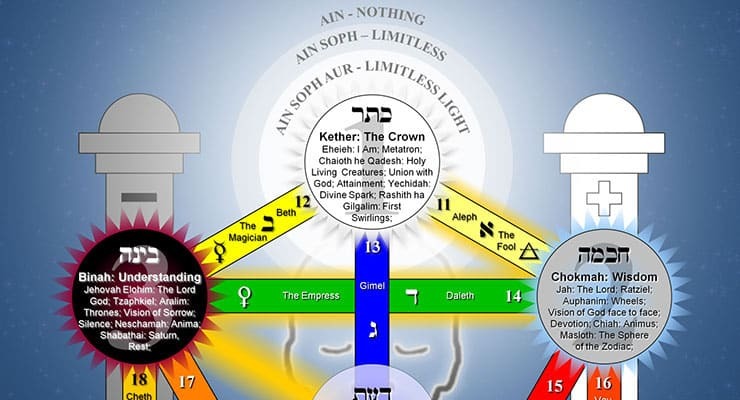 The Hermetic Order of the Golden Dawn, from which all later magical orders ultimately stem from or draw inspiration from, used the Qabalah as the basis for its teachings. Students of Hermetic magick undertake many disciplines to ascend through the levels of the Tree to reach new and greater heights of universal and spiritual understanding. Fortunately, there is one science that can aid us, a science that, properly understood by the initiated mind, is as absolute as mathematics, more self-supporting than philosophy, a science of the spirit itself, whose teacher is God, whose method is simple as the divine Light, and subtle as the divine Fire, whose results are limpid as the divine Water, all-embracing as the divine Air, and solid as the divine Earth. Truth is the source, and Economy the course, of that marvellous stream that pours its living waters into the Ocean of apodeictic certainty, the Truth that is infinite in its infinity as the primal Truth which which it is identical is infinite in its Unity. Below, check out the incredible Tree of Life. To learn about magick, and how to start building the skills that will let you gain divine illumination from the Tree of Life, check out our free course on chaos magick.